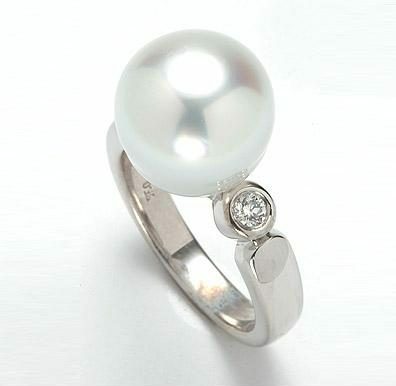 The South Sea pearl is a labour of love that is delivered to us after spending two years within the host oyster. 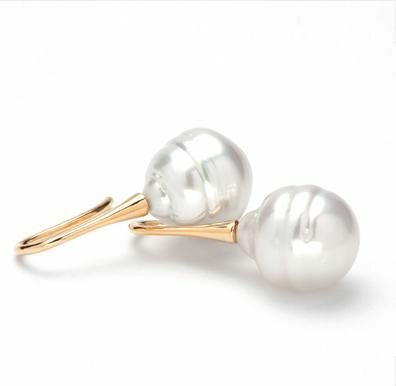 The pearl that is nurtured is usually judged by its “Shine,” “Surface”, “Shade,” “Shape” and “Size.” The beauty of the pearl can be seen from its shine or otherwise known as the lustre. 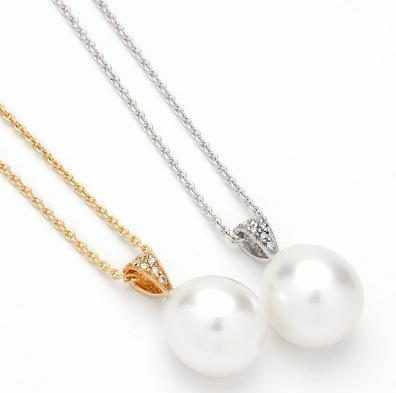 The most brilliant pearl would be the one which produces a mirror reflection. 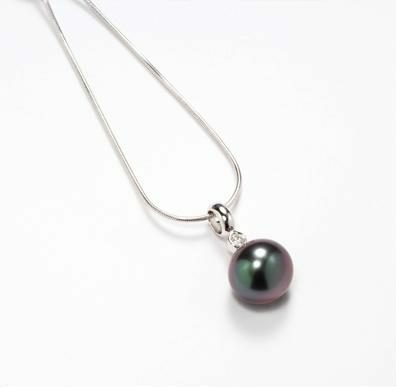 Being a gift of nature, blemishes are common on the surface of a pearl, most common being the spot, a small sunken area. 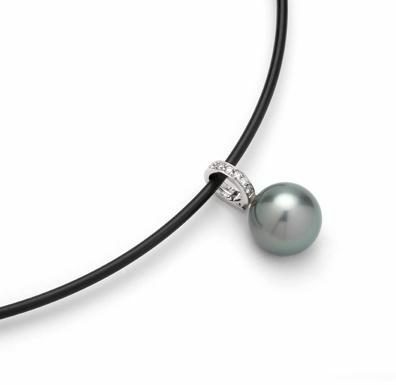 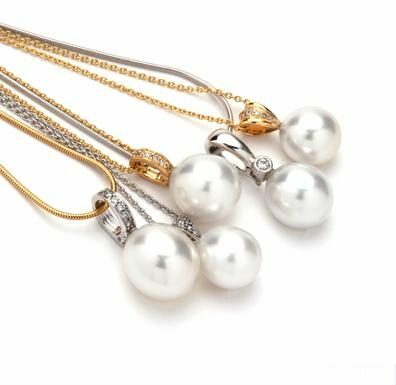 At Charles Edward Jewellers, we have pearls in shades of white, ivory, golden to even black (the latter being from Tahiti). 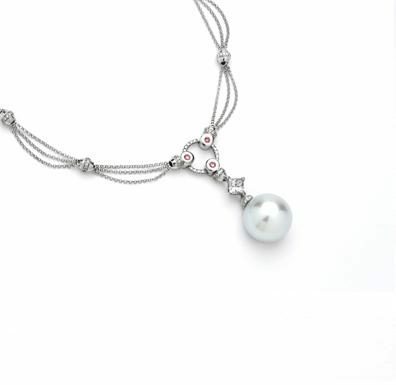 The major categories of South sea pearls include the Rounds, the Drop, the Button, the Baroque and the Circles; just to name a few. 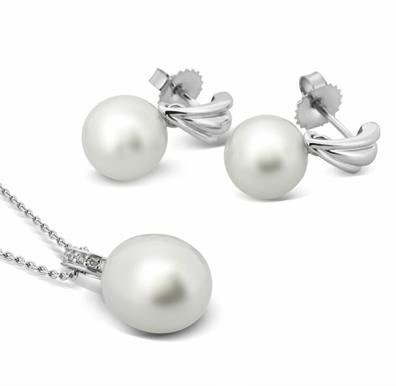 Finally, when it comes down to the size, South Sea pearls start from as small as 9mm and can reach up to 40mm or more. 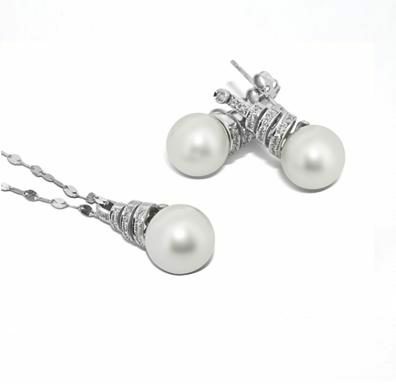 However, the more common range from 10 – 17mm. 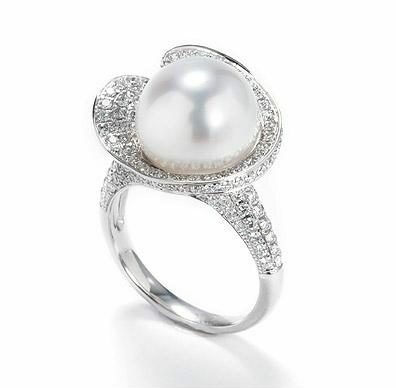 Of all the pearls in the world, the South Sea pearl which grows in pristine waters is one that is rare and revered.